The very idea of remodeling your home can be scary and intimidating. Get results you are PROUD to SHOW OFF and ENJOY! Jim came on our podcast and was an absolute blast, the man certainly knows what he is talking about. 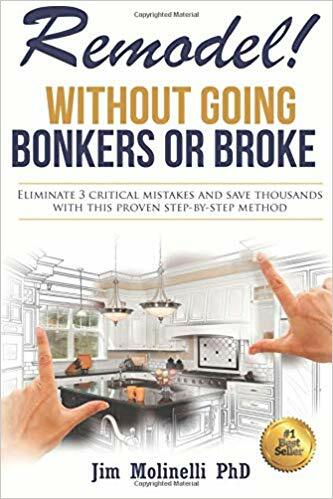 Download this book and you will be blown away with the amount of knowledge you will gain on home remodelling. Schlüter-DITRA 25 is a polyethylene membrane with a grid structure of square cavities, each cut back in a dovetail configuration and an anchoring fleece laminated to its underside. 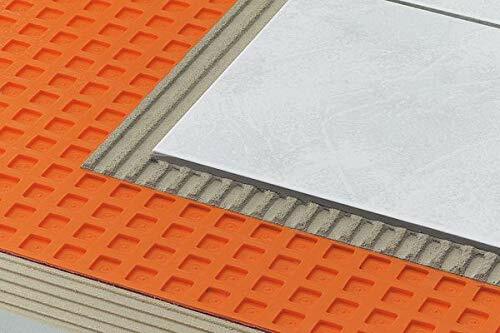 Designed for tile and natural stone installations, Schlüter-DITRA 25 serves as a waterproofing membrane, a vapour pressure equalisation layer to accommodate moisture occurring at the underside of the substrate and an uncoupling layer for problematic substrates. This product is amazing, James used it on his projects to prevent his tiled floors from cracking. It’s perfect just as an extra precautionary method but should always be used if you have movement in your sub floor. If you are installing a bathroom on a timber floor then this will really help you, combined with flexible adhesive and flexible grout. The ultimate in electrical box sinking tools, the NEW Quadcut PRO Range really is the elite when it comes to sinking electrical back boxes. The fastest way to fit electrical socket boxes on the market today. No more hammer and chisel!!!! 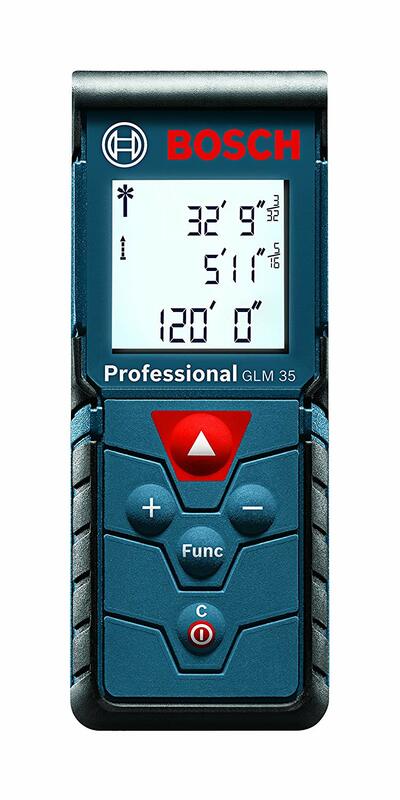 To be used with Sds plus drilling machines. Will cut through a range of masonry from soft thermalites to the hardest blue engineering bricks. Over a year in the design and development stage. We are proud and confident to unveil the next generation in electrical box sinking. The NEW Round Cutter has been designed with a unique carbide tip configuration, covering four cutting edges. This will offer the smoothest and most efficient cutting action available. The NEW Box Cutters will offer the fastest penetration rates in all applications. They are also musch lighter than the old design which will enable more power from the drilling machine to the cutting edges. THe secret to the cutter being the fastest on the market is the power to weight ratio. Just like a high performance car. These cutters really are the F1 cars of the box sinking world!!! This tool is perfect for any DIYer looking to make what can be hard tiresome work, easy. Used by one of our guests and endorsed on this Youtube channel we could not be more comfortable that this can work for you. For when you need to get analog in your design process. 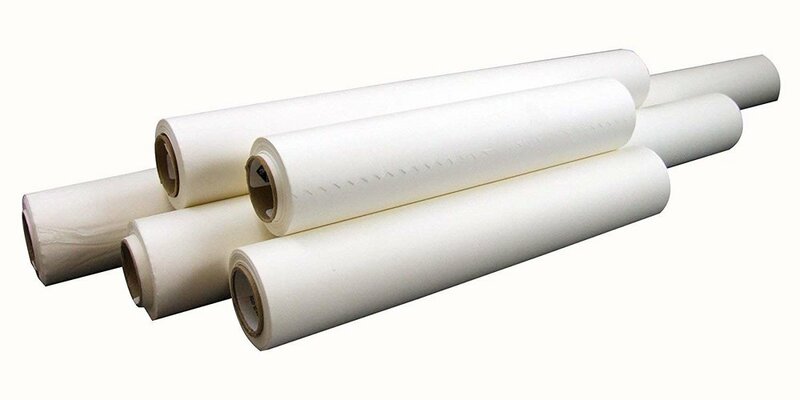 Rolls of trace are inexpensive and lets you quickly iterate ideas to find the best design solution. An essential one-volume reference of architectural topics using Francis D.K. Ching’s signature presentation. It is the only dictionary that provides concise, accurate definitions illustrated with finely detailed, hand-rendered drawings. From Arch to Wood, every concept, technology, material and detail important to architects and designers are presented in Ching’s unique style. A comprehensive index permits the reader to locate any important word in the text. It is sure to be by the side of and used by any serious architect or designer, students of architecture, interior designers, and those in construction. “We would be amiss to not include at least on history book on our list. This particular volume has both beautiful photos and illustrations. While not immediately applicable to a DIY project, this book is a gives us a condensed overview of the history of architectural thought and helps us understand the cities and the built environments that we live in. This Monocle book tells us how to turn a house into a home. Both a practical guide and a great source of inspiration, The Monocle Guide to Cosy Homes presents the interiors, furniture, and locations you need to know about along with portraits of the people who can make it happen. The Monocle Guide to Cosy Homes celebrates the durable and the meaningful through a collection of homes that tell a story. Most architecture and interior books show houses polished to perfection, manicured to the extent that it is hard to imagine anybody acually lives there: they seem to miss the point that homes are meant to be inhabited. They should be able to take the scuffs and knocks and to be part of a community, whether in a Chicago skyscraper or on Australia’s sunshine coast. So where are the best places to make a home? What are the villages, coastlines, mountains, towns, and cities that would make you want to settle down? The Monocle Guide to Cosy Homes answers those questions with a global photographic survey of a wide variety of homes. Whether the focus is on a remote residence in the Swedish archipelago or a lush abode in Rio de Janeiro, or on the difference between residing in Tokyo and Toronto, this book is the perfect balance between the inspirational and the practical. The book is a survey of everything you need to know to build the residence of your dreams, providing insight into the best neighborhoods, architects, and makers all over the world. From design-store owners to green-roof gardeners, The Monocle Guide to Cosy Homes introduces you to interesting people with ideas that are built to last. Monocle’s signature illustrations punctuate the book’s rich and detailed content. Through striking photography, The Monocle Guide to Cosy Homes also gives you a glimpse into the lives that unfold in these apartments, villas, and cottages, showing that these homes are alive and that this is precisely what makes them special. This is a book that should be referred to again and again–it is a book about the quality of life. Many gardeners today want a home landscape that nourishes and fosters wildlife. But they also want beauty, a space for the kids to play, privacy, and maybe even a vegetable patch. Sure, it’s a tall order, but The Living Landscape shows how to do it. By combining the insights of two outstanding authors, it offers a model that anyone can follow. Inspired by its examples, you’ll learn the strategies for making and maintaining a diverse, layered landscape—one that offers beauty on many levels, provides outdoor rooms and turf areas for children and pets, incorporates fragrance and edible plants, and provides cover, shelter, and sustenance for wildlife. 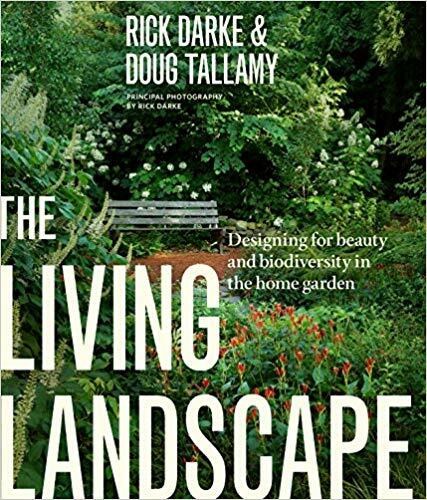 Richly illustrated with superb photographs and informed by both a keen eye for design and an understanding of how healthy ecologies work, The Living Landscape will enable you to create a garden that is full of life and that fulfills both human needs and the needs of wildlife communities. With one hundred essays from one hundred interior designers, spanning stylistic genres from classic to modern, on subjects as varied as “Collecting,” “White,” “Portals,” and “Layering”, this book highlights the knowledge, experience, expertise, insight, and work of established design legends, as well as members of the new guard, spanning over four decades of work. Unique in the quality of its contributors, this book will be a landmark publication in the field, helpful and inspirational for the home decorator, as well as students of design and design professionals. Poised to become the essential book on design, Interior Design Master Class collects the expertise and knowledge of the best interior designers working today. Opening Interior Design Master Class is like sitting down to the best dinner party you’ve ever attended. A classic in the making, the book features one hundred essays by America’s top designers—from established design legends to members of the new guard—that explore in detail the process of designing a home, from the fundamentals to the finishing touches. Grouped by theme, the subjects range from practical considerations (Bunny Williams on “Comfort,” Etienne Coffinier and Ed Ku on “Floor Plans”) and details (Victoria Hagan on “Light,” Rose Tarlow on “Books”) to inspiration (Jeffrey Bilhuber on “America” and Charlotte Moss on “Couture”) and style (Kelly Wearstler on “Glamour,” Thomas O’Brien on “Vintage Modern”). Each piece is paired with images of the designer’s work to illustrate the principles being discussed, annotated with informative captions.Unique in the quality of its contributors, this is a book that readers will refer to again and again for advice and inspiration, an invaluable resource for practical tips and thought-provoking design.